Stop By Today For A Unique Experience! 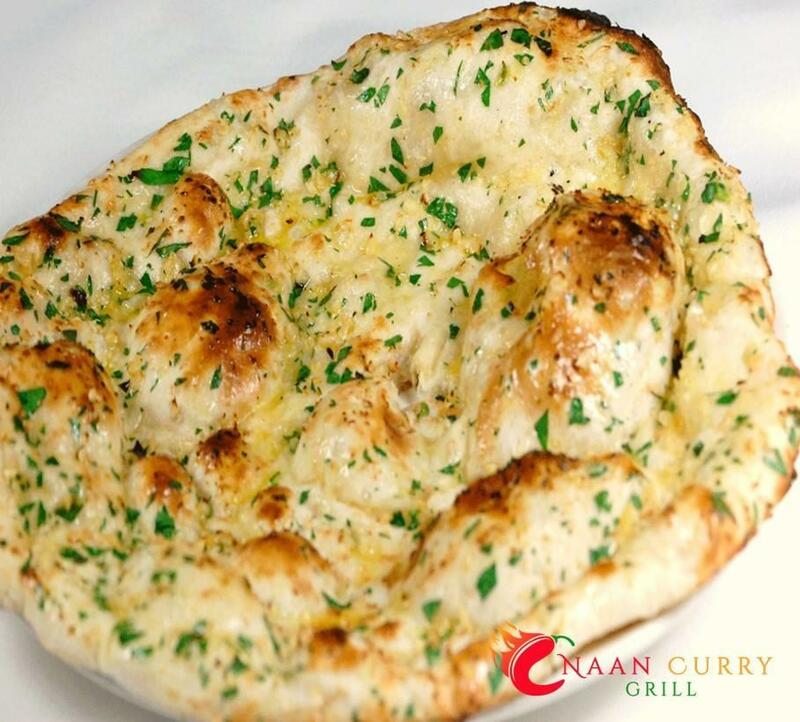 The bold, exciting flavors of true Middle Eastern cuisine come alive with every trip to Naan Curry Grill. 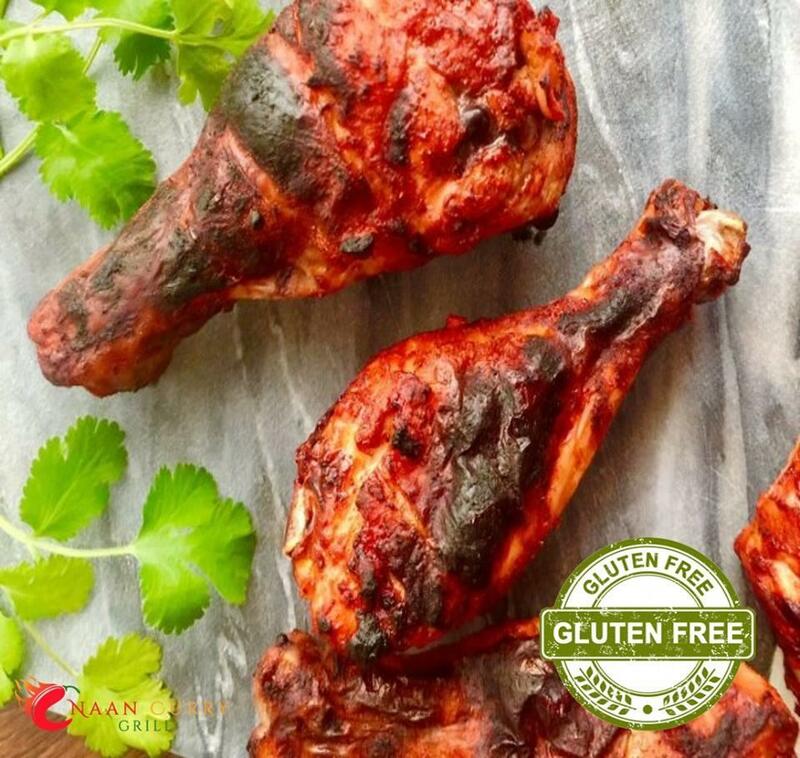 At our Indian restaurant in Centennial, CO, we're known for our delicious, authentic Middle Eastern dishes which will take you on truly unique, cultural journey. 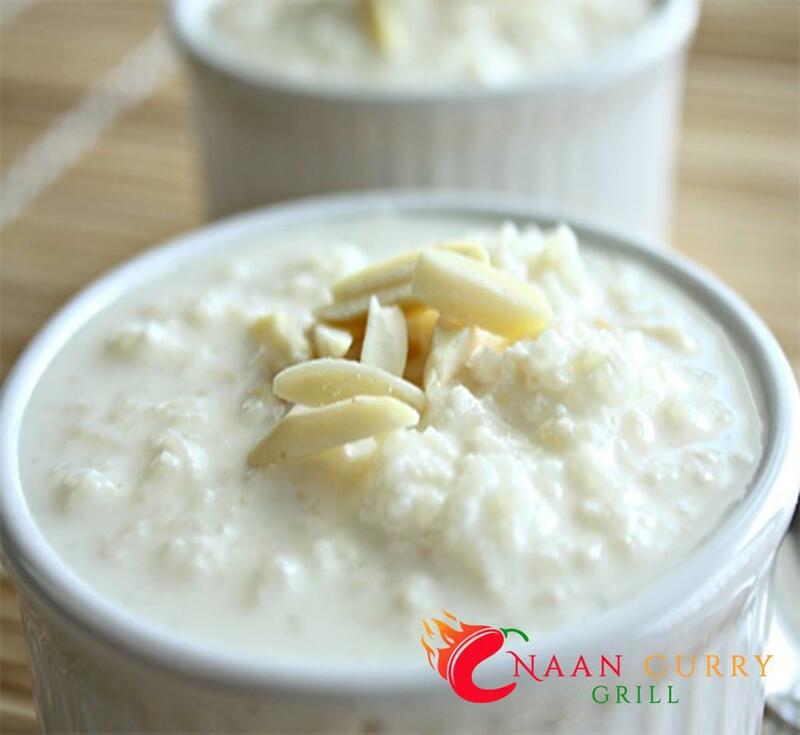 When you want to experience the true tastes of the region instead of the Americanized imitations, you've come to the right place. 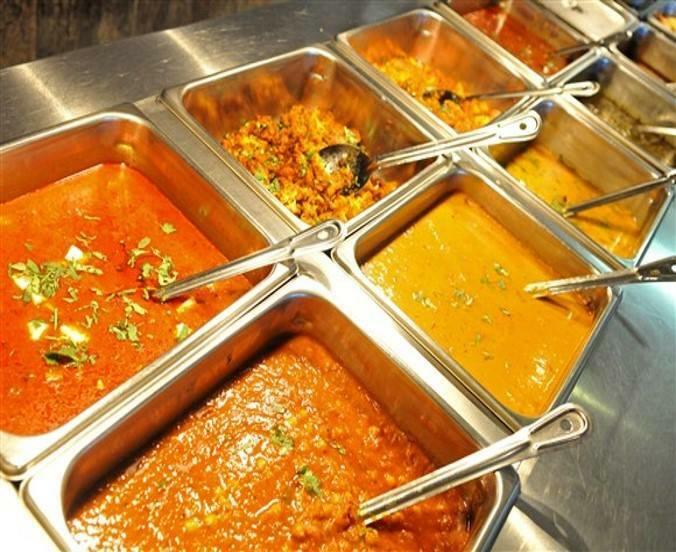 We use time-honored recipes which give our customers an unforgettable food journey through India, Greece, and Pakistan. Our open kitchen concept also gives customers the ability to view the entire cooking process. 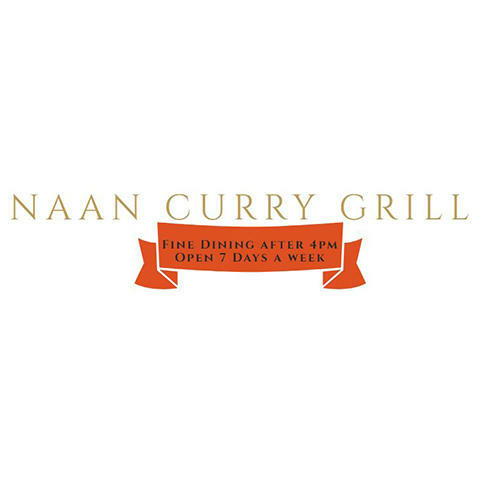 Currently there are no reviews for ' Naan Curry Grill '.